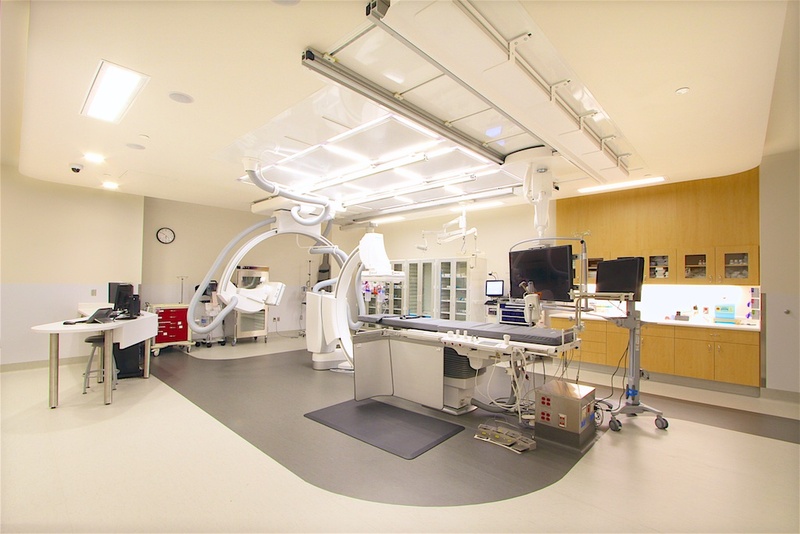 Western Ventures is proud to have worked on this project at Evergreen Health Medical Center in Kirkland. This was a major Tenant Improvement project including a new layout, mechanical, electrical, and finishes. We were fortunate to work with Collins Woerman Architects on this project.